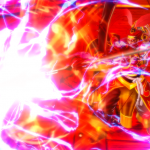 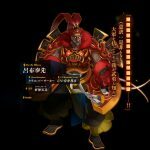 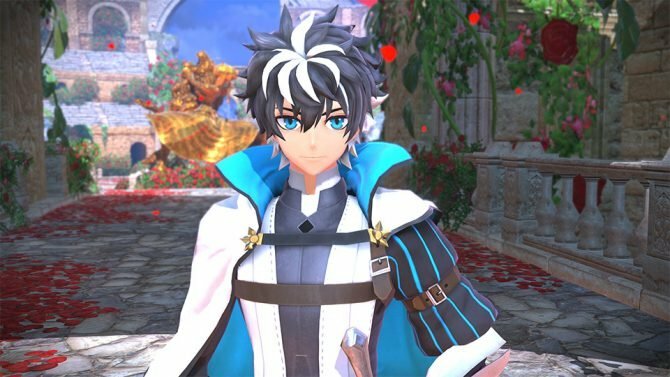 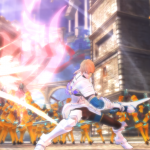 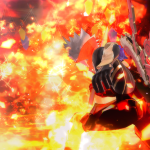 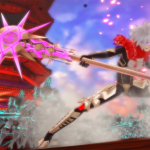 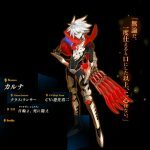 Marvelous Entertainment updated the official website of Fate/EXTELLA: The Umbral Star with new screenshots showcasing three new servants: Karna (Launcher), Ryofu Hosen (Berserker) and Gawain (Saber). 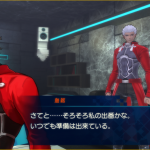 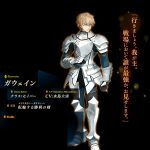 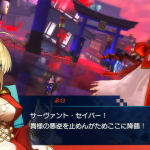 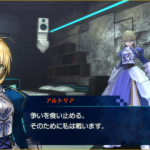 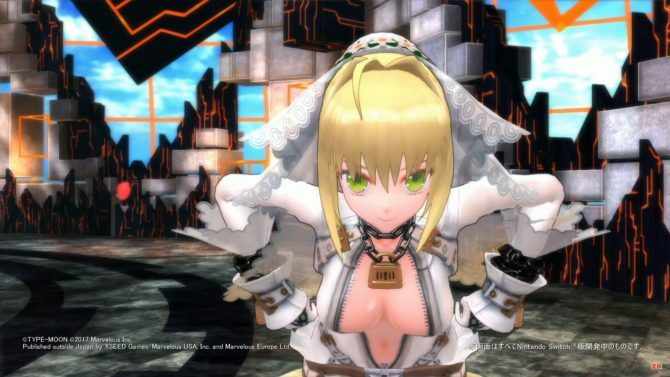 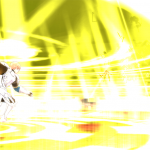 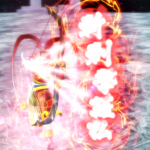 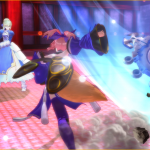 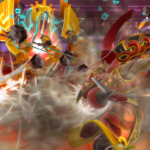 We also learn that the game’s servants are divided in three “camps.” Nero Claudius’ Camp (Nero Claudius, Mumei and Gawain), Tamamo’s Camp (Tamamo no Mae, Karna, Elizabeth Báthory) and Attila’s camp (Attila, Gilgamesh and Jeanne d’Arc). 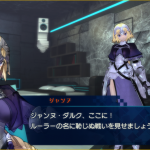 There are also independents, among which the only example so far is Artoria Pendragon. 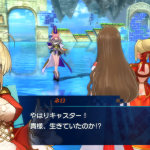 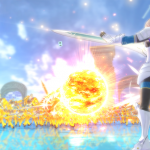 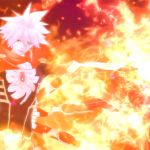 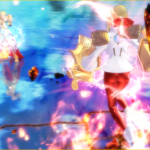 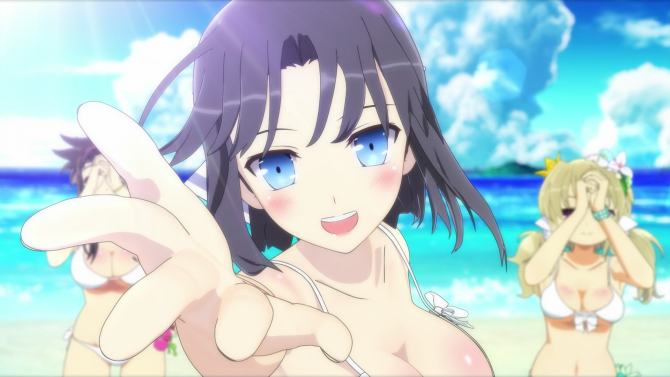 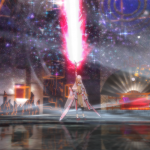 Fate/EXTELLA: The Umbral Star, that will release for PS4 and PS Vita in Japan on November 10th, and this winter in the west. 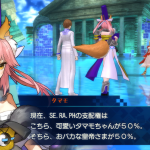 Among the screenshots we also get to check out the main story and the sub stories centered on the various servants. 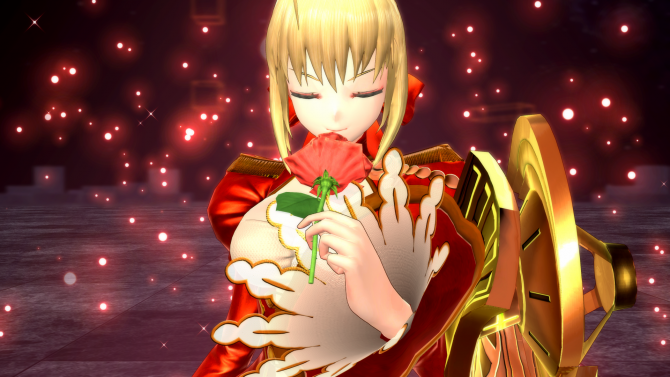 You can enjoy them below.